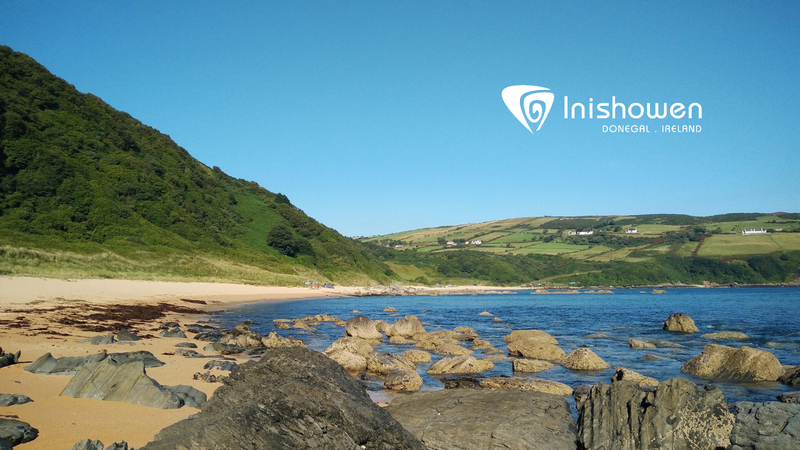 Archive: Inishowen Blog: JOB VACANCY: Inishowen Tourism Office are seeking to recruit a Corporate Administrator to join their dynamic, innovative and hardworking team. Location: Tourism Office, Railway Road, Buncrana. The Corporate Administration Assistant will act as a “hub” for all corporate information management and office support and will interact with front-line staff, management and company suppliers providing an efficient and professional corporate service. Manage personnel pay roll system including statutory return. Record keeping and reporting to funders. Experience or qualification in book-keeping, accounting and office administration would be an advantage. Inishowen Tourism is a not for profit co-operative, working to promote the Inishowen peninsula, by supporting local tourism organisations and to enhance the tourism experience through digital media, social networking and face to face contact. Please email CV and covering letter to manager[at]visitinishowen.com by Tuesday 13th September 2016 at 4.00pm. For us dealing with such needs is pretty appealing niagara falls day trip from new york city is quite decent for us and that's the point things in it would be working big time..